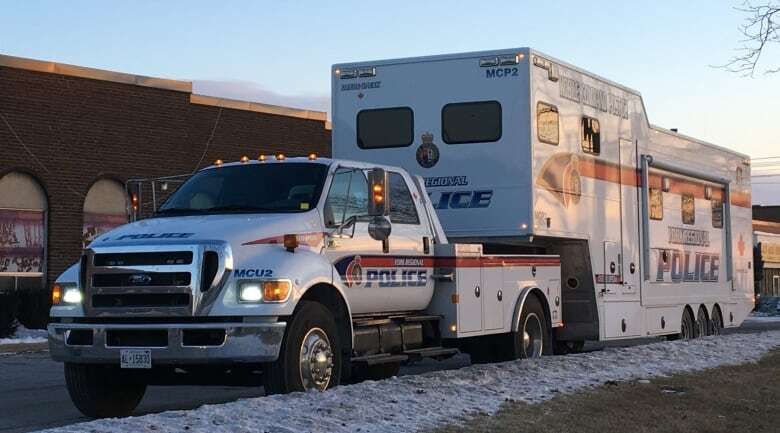 Two men were killed in a shooting at a Vaughan banquet hall and restaurant early Saturday, York police say. 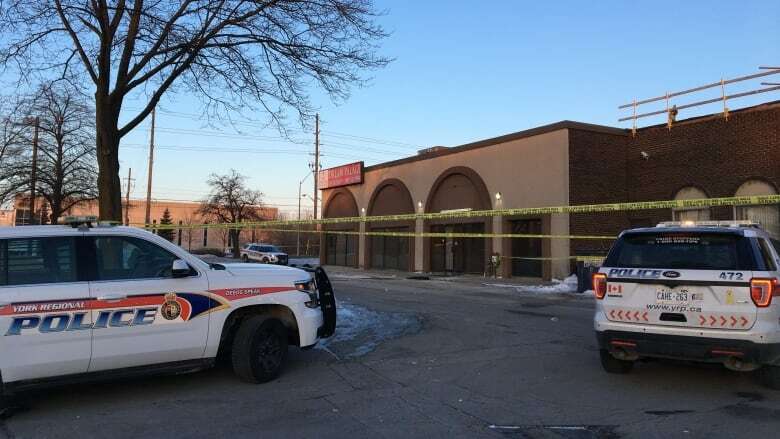 Officers were called to the Dream Palace Banquet Hall and Restaurant, 8131 Keele St., near Rivermede Road, at 4:16 a.m. Several people called 911 about the sound of gunshots. "Upon arrival, it was quite the chaotic scene," Staff Sgt. David Mitchell, duty inspector for York Regional Police, said Saturday. Officers found two men, both suffering from gunshot wounds. One was found inside the restaurant and he was pronounced dead at the scene. The other, whom police say is 23, was found outside with life-threatening injuries. He was rushed to a Toronto trauma centre, where he died. He had been shot in the legs, Mitchell said. Mitchell said police believe there could be a third person who was injured. "Exactly what the events are that led up to this, we don't know. The investigation is in its infancy," he said. There were people inside the restaurant when the shooting occurred, he added. "I know there was a bunch of people scrambling to get out of that restaurant when our officers arrived," he said. "Anytime you have gunfire in a crowd, there's a potential that other people have been injured. If they have fled the scene and they are injured, we don't know that just yet." Police have not released any suspect information, but officers have taped off the restaurant and part of the parking lot as they gather evidence. Witnesses are being interviewed. Police are also trying to obtain security camera video. Investigators from York police's homicide unit and forensic identification unit were at the scene. Police said they are expected to remain there throughout the day. Officers have not recovered a gun. Const. Andy Pattenden, spokesperson for York Regional Police, says anyone with information is urged to call police. "At this point in time, we are appealing for witnesses," he said. "We're looking anyone that saw what took place, anyone who might have been driving around in this area at the time, anyone who might have cameras in the area, that witnessed anything."